In the promotional market the holiday season always approaches really fast and before you know it one does not have the lead time to do that lovely personalised Christmas present. So to help you we are going to come up with ideas for Xmas and put them on our blog. 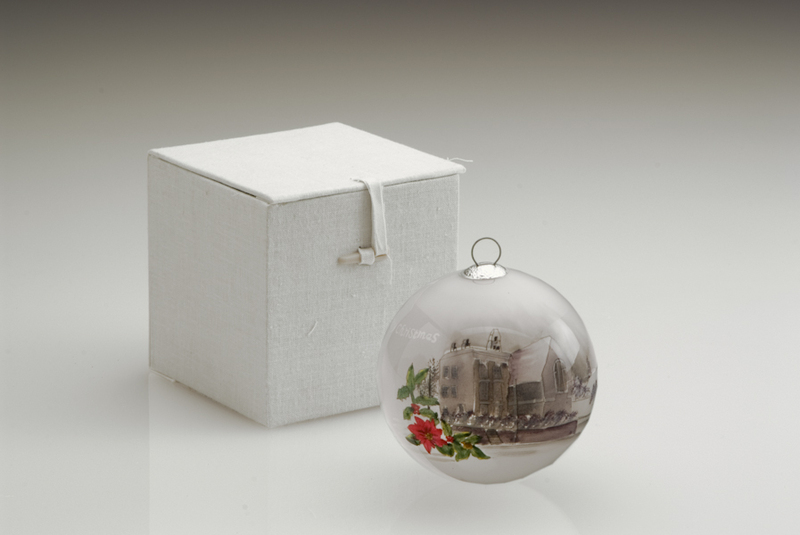 How about this lovely Christmas tree ornament with an image of your art or photograph? We can do visuals for you if you send us your artwork. We really like this idea and this particular one is quite substantial, tactile and definitely upmarket - something that you will want to keep and bring out each year. Older PostQR code tags can really help your exhibition event and save paper!